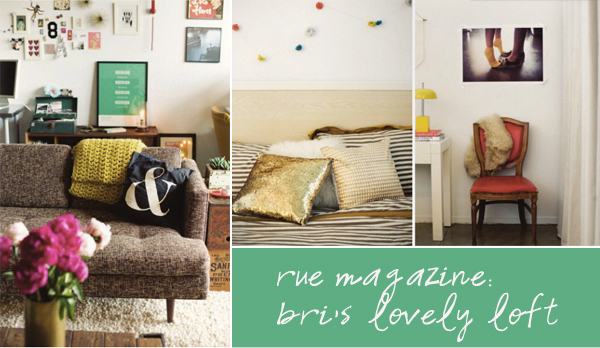 It's always a good day when Rue Magazine's newest issue goes live. 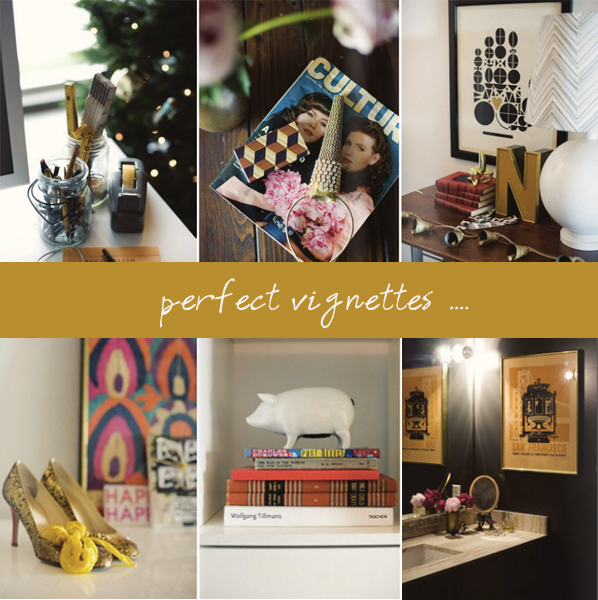 Yesterday, I looked through each page of the Holiday issue and paid full attention to its gift guide. I came away with tons of ideas! 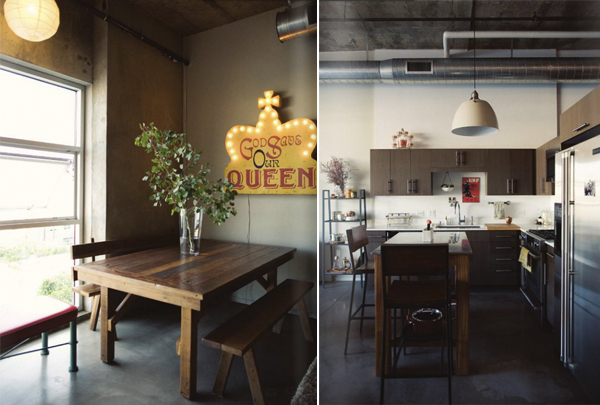 Another favorite feature is Design Loft Fest, a focus on Bri's LA abode. She's one of my favorite bloggers and instructors. (I'm a proud alumna of Blogshop.) 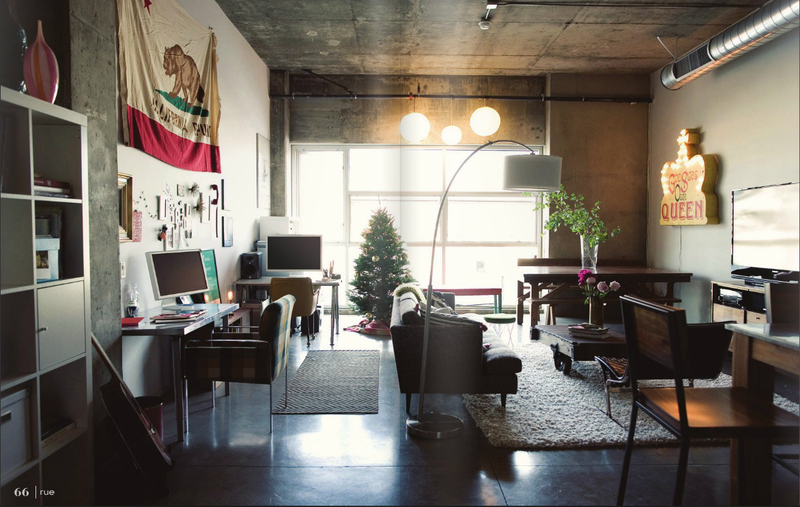 I am so in love with her space. Plenty of color and character! Oh yes, I always find ideas when visiting you. Home designs magazines are ones I can spend hours reading!